Photojournalism is an agent for change. It has the power to spark crucial international dialogues, causing a catalyst of collective awareness for situations that would otherwise go unnoticed – and therefore unresolved. 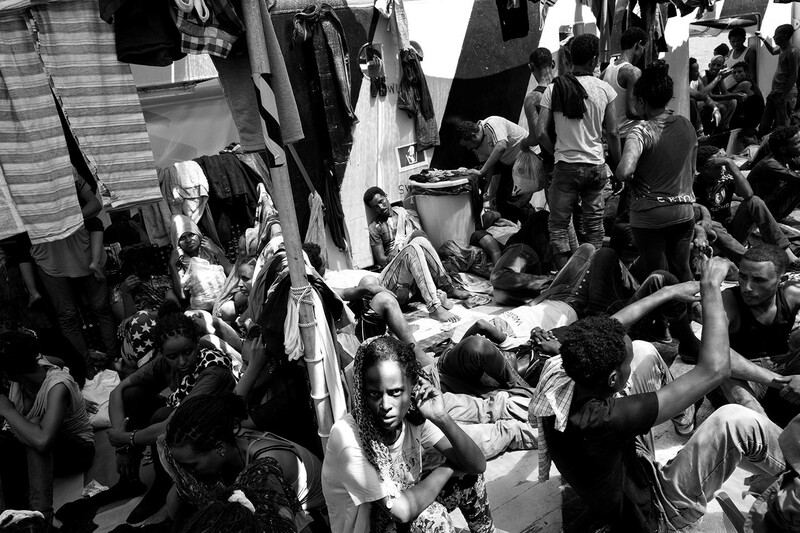 It’s a medium best utilised by the prolific Italian photographer, Paolo Pellegrin – whose startling and intensive human reportage has seen him navigate many of the world’s most war-torn areas of conflict, in the hopes of shedding truth and light on pandemics and crises. “My core interest lies in human reportage. Despite initially studying as an architect, I’ve always been more interested in engaging with issues that I feel strongly about, which is why I turned to this style of photography,” explains Pellegrin, on a hotline from his native Rome. 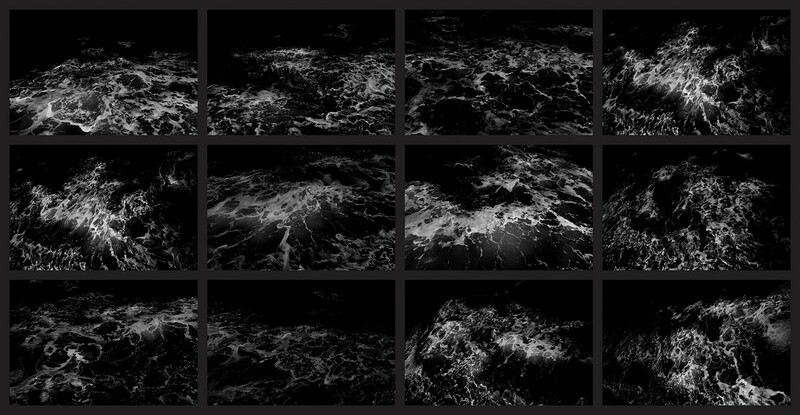 “I’ve always wanted to use the camera to investigate and tell stories – like a visual essay,” he adds softly. 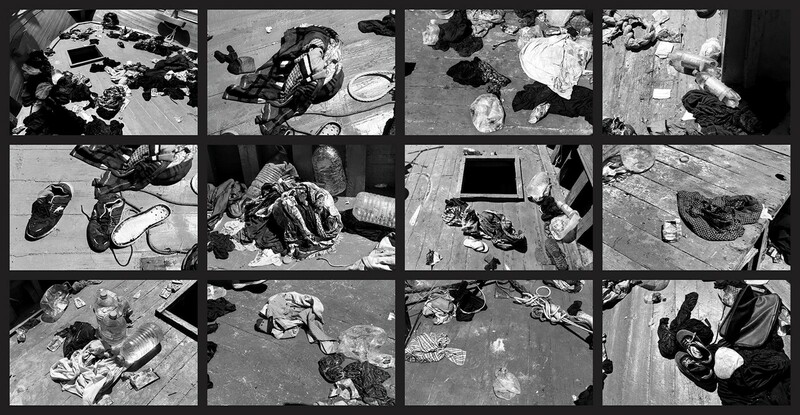 Such visual essays have included the plight of poverty-stricken children in post-war Bosnia, the AIDS epidemic in Uganda and the US-led invasion of Iraq. “Photography is much like writing to me,” he enthuses, adding, “It’s a voice. The voice of the photographer and the voice that’s so informed by what we encounter.” Indeed, it's the way in which Pellegrin captures these moments of heightened emotion and circumstance with innate sensitivity, yet a striking cinematic formalism that urges us to react, above and beyond the evocative subject matter which initially piques our attention. “I believe that pictures transform and modify us. They can acquire a life of their own, they carry an intention, as well as the thoughts and spirit of the photographer,” he says. In a bid to let his “photography speak in more abstracted terms”, Pellegrin predominantly shoots in black and white, a palette that nods to mid-century pioneers such as Robert Capa, who – together with Henri Cartier-Bresson – founded the famed Magnum photo agency that Pellegrin became part of in 2005. 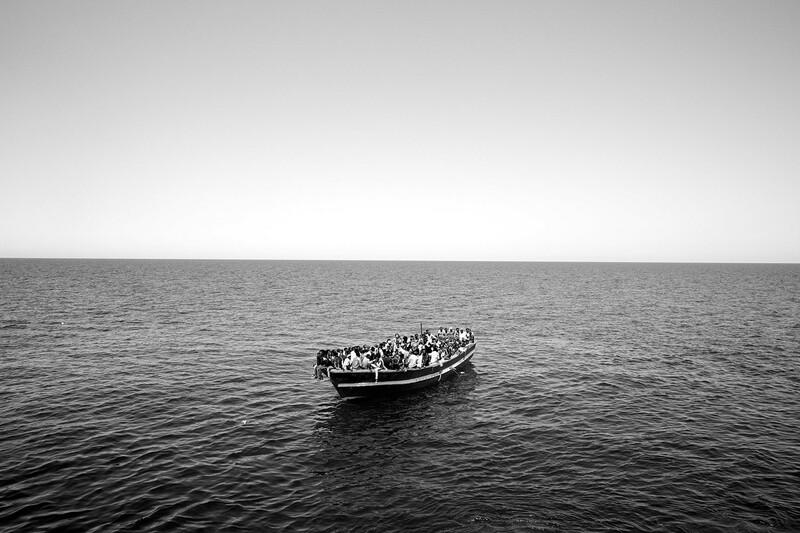 Most recently, he has travelled to Libyan coast to report on the escalating refugee crisis, which he has documented in a new photo series entitled, Desperate Crossings. Here, he reflects on the poignant photos and discusses his ever-evolving creative process. The greatest influences on your creative practice? You predominantly shoot in black and white, why? You frequently document highly dangerous, war-torn areas of conflict. How do you prepare yourself – mentally, physically, emotionally – for such situations? Do you find it difficult to emotionally detach yourself from such grave situations? With such exposure to extreme crises, do you worry about becoming desensitised? So possessing an increased vulnerability enhances your aesthetic? Which is exponentially dangerous… So, you boarded the MSF ship, camera in tow? It must have been terribly emotional to see people in such distress and such danger? 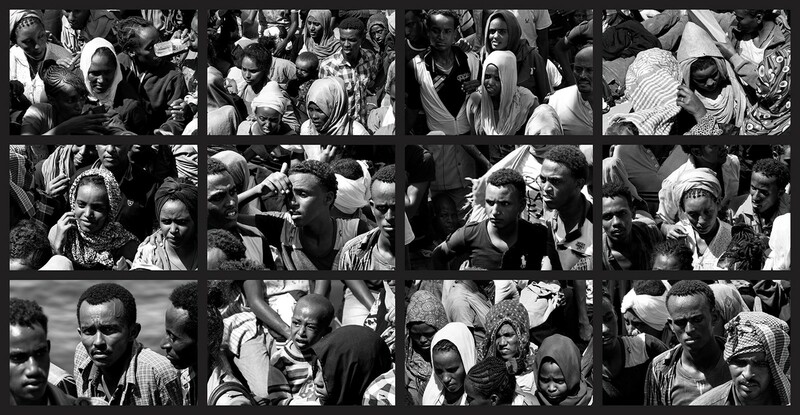 With special thanks to Paolo Pellegrin and Magnum photos.